What’s up with all the ‘We Buy Houses’ signs in Madison? Here’s the deal…these guys are investors looking to pick your house up at a decent price so they can resell it for a profit. As my website name might indicate we buy houses in Madison WI as well. We also invest in properties in the surrounding areas including Middleton, Oregon, Stoughton, Sun Prairie, Waunakee and others. There are now quite a few of us out there. So if you are interested in selling your house and wish to avoid having to use an agent in order to sell continue to read on. I will explain who we typically buy houses from and then tell you why we are a good choice to go with. Simple and straight forward. I’ll also give you some good tips on what to do and what to ask if you do choose to sell your house in this way. 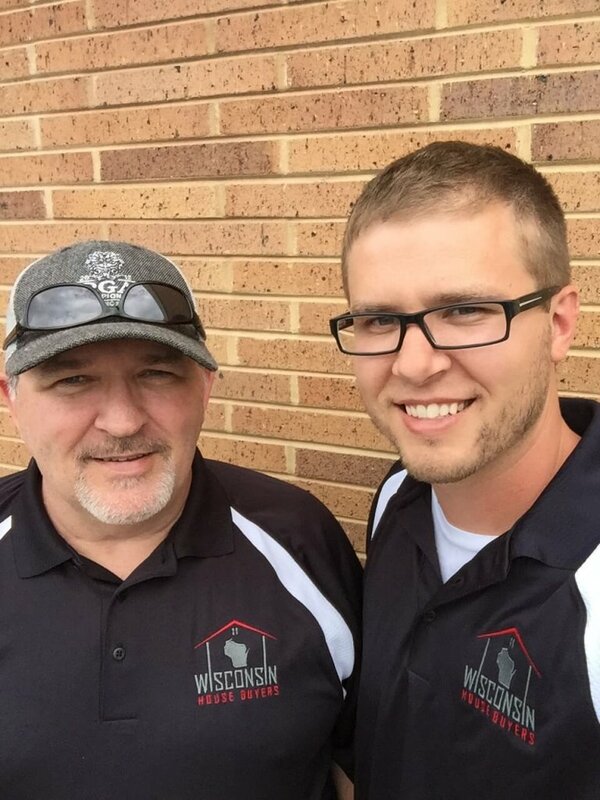 Who do we buy houses from in Madison WI? Commonly sellers just don’t want to deal with an agent or the traditional selling process. There are several sub-points to be made here of why sellers don’t want to deal with this. Why We Buy Houses in Madison WI better than most! Notice we put most in the above headline. That is because we do buy houses better than most. That doesn’t mean everybody though. To be honest investors in general get a bad rap because of some bad apples out there that have displayed unethical and predatory behavior. We believe this is wrong. I would also say that there are many other house buyers out there that believe in the RIGHT way of doing business which is to do right by you, the seller. For most investors and myself we really enjoy helping the seller out of a difficult situation. Yes, we will have to buy the property at the right price in order to make a profit and continue to run our businesses and support our families. However, the good ones will not take advantage of you through price gouging or any other unethical behaviors and will produce a great product for the neighborhood. Interestingly most investors don’t really even know or follow that guideline. It is the most important formula a successful house buyer business in the industry will follow. Some will also adjust by 5, 10, or even 15% one way or the other depending on market conditions and deal availability as well, or whether or not they can list it themselves after the repair (if they are an agent themselves). While looking for the right person to sell your house to expect transparency above all. 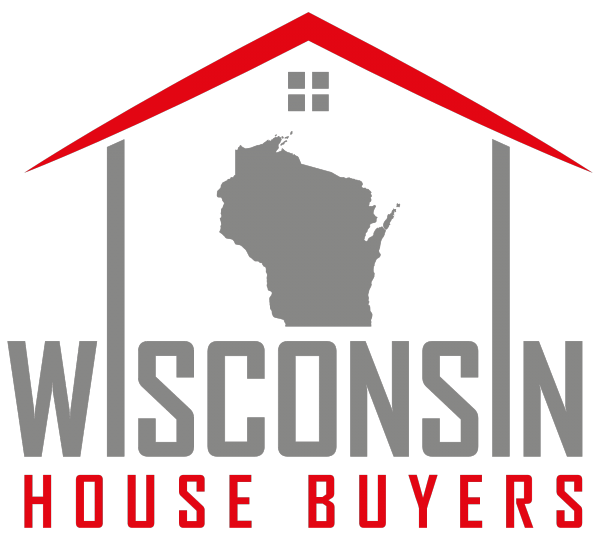 This is the key to knowing you are working with the right house buyer in Madison or any other city. If they are open and honest with you and perhaps even show you their entire deal and what they expect to make then you know you aren’t being taken. Believe it or not the good ones will disclose these details with you if you ask. So do just that. Check out who we are or send us a message. Finally, do a little research yourself to determine what a good fixed up property in the neighborhood would sell for listed on the Multiple Listing Service (MLS) by an agent. This will give you a good starting point to understand and apply the formula I outlined above in order to come to a reasonable expectation of what the house buyer will be able to offer. If you don’t understand the rehab process you may also consider bringing in a contractor or perhaps someone else you know that is knowledgeable of what it would take to get the property in listing condition. From our experience most sellers (and frankly many of the house buyers as well) don’t truly understand what it will take to get the property in a good enough condition to be able to list. And don’t let anybody tell you that cash transactions don’t really happen. Often realtors don’t understand what investors actually do or how they fund deals. Often transactions are funded by smaller investors that are looking to achieve a good return on their cash (better anyways than the stock market). There are many houses bought with cash every year as displayed in the graph here. Frankly, some of the realtors out there don’t even want you to know this is an option or like that investors are out there buying houses directly from sellers because they gain no fees on the front end of the transaction. That’s not to say there isn’t reason to be cautious as indicated earlier, just use the advice outlined above and do your own due diligence. If you have any questions on how we buy houses check out our quick reference page here or contact us below.